We all know what lies beneath New York. 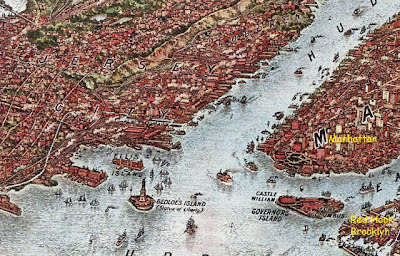 But is there anything cool to be found underneath New York Harbor? How about a freight train, a giraffe skeleton, $26 million in silver bars, ice cream trucks, and lots and lots of dead people! 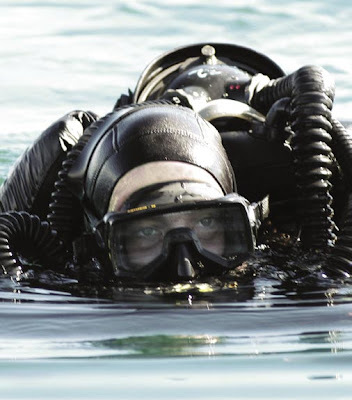 Check out the whole list of underwater sites here. Though I wouldn't recommend hopping into your dive suit for a closer look. Apparently there's a whole lotta sewage floating around out there, too. Woah that is so cool! I read the whole list! A giraffe skeleton... for real? BC: Sometimes comments are accidentally duplicated, so I usually delete one of them. I must have seen two comments that looked alike and figured that's what happened. I didn't realize they were from two different people or I wouldn't have erased one! Sorry about that! Oh, now I understand :) Because we both have a weird sense of humor we thought it'd be funny to post the same thing. Hehe. It's ok! hmmm. interesting. also, check out the tv show cities of the underworld on history channel. i like the song Dirty Little seceret.it is a relly good song.